Save the date for our official Spring Wine Club Release Party on Friday, April 26th. 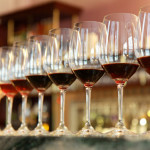 Taste through and pick up your wine club wines, listen to live music, and enjoy some delicious bites in great company. Tickets and more details will be available soon. To be placed on an early notification list, email kai@cairdeaswinery.com. 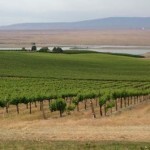 27apr7:00 pm9:00 pmRosé SoiréeExperience the taste of summer at the Lake Chelan Wine Valley's Rosé Soirée! Enjoy an evening of Rosé wines made in the Lake Chelan Wine Valley at the beautiful Larc Hill Vineyard Ranch. 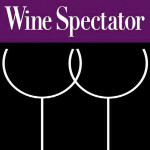 Ticket includes 10 Rosé tastings, hor d’oeuvres, and a logo wine glass to take home! 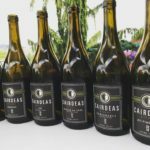 Chef Aaron Tekulve of Surrell is popping up at Cairdeas Winery Friday, May 17th to craft an incredible seven course winemaker’s dinner. 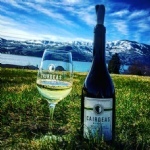 Join us as we pair a selection of Cairdeas wines with Chef Tekulve’s New American Cuisine featuring ingredients from the very best of Pacific Northwest farmers and purveyors. Menu and tickets will be available soon. If you would like to be placed on an early notification list, email kai@cairdeaswinery.com to be the first to know when the menu and tickets are available. 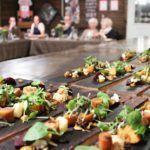 Chef Aaron Tekulve of Surrell is popping up at Cairdeas Winery Saturday, May 18th to craft an incredible seven course winemaker’s dinner. Join us as we pair a selection of Cairdeas wines with Chef Tekulve’s New American Cuisine featuring ingredients from the very best of Pacific Northwest farmers and purveyors. We will be closed on Sunday, April 21st (Easter).